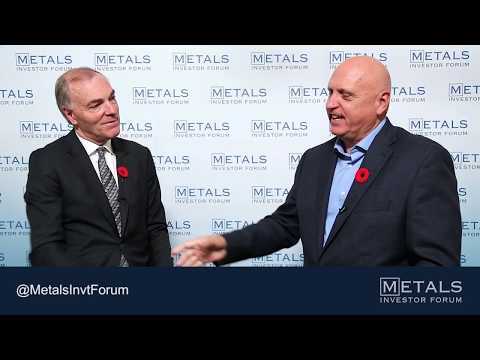 The companies presenting at the Metals Investor Forum are as vetted as it gets – they have already cleared the high hurdle of earning the coverage from the newsletter writers’ as companies with excellent management teams, great financials and promising properties. All newsletter writers’ stress that the first quality on that list – excellent management – is essential to the success of a junior mining company. The problem is that it’s hard to assess management without being able to look them in the eye and ask the questions that matter to you. The Metals Investor Forum gives you that time.